There was a time when Watchfinder was considered part of the grey market problem, now it is part of Richemont’s solution. In its end of year financial report for 2017, Richemont said that it had bought back unsold inventory from around the world to the value of €203 million, a shade lower than the €278 million it spent on buy-backs the previous year. 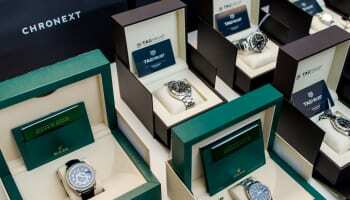 The buy-back programme aims to discourage Richemont’s retailers from offloading unsold watches on the grey market, which puts legitimate partners under pressure from cut price pieces selling on the secondary market. “The Specialist Watchmakers continued to focus on optimising their distribution network and adapting their structures accordingly. Our approach to the grey market remains uncompromising,” Richemont chairman Johann Rupert states. “Over the period, we implemented further inventory buy-backs and strengthened the approach to managing sell-in versus sell-out at our multi-brand retail partners,” he adds. There are three things that Richemont can do with the watches that it has bought back from its own authorised dealers. It can destroy them, take them apart and re-use components in new models, or resell them through other channels. It is option three that the acquisition of Watchfinder opens up. Although this is purely supposition at this stage, and there is no word from either Watchfinder or Richemont to confirm it, the opportunity now exists for buy-back stock worth almost half a billion euros to be sold on the secondary market through Watchfinder. It would take time and investment to make this happen, not least because Watchfinder has very little infrastructure outside the UK. 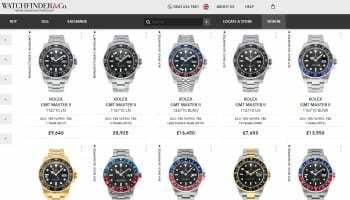 The company’s ecommerce website is the public face of a much deeper business built on a foundation of a service centre that can check strip, clean and service your average Rolex in minutes. It is this service that gives customers confidence they are buying authentic watches backed by a one year warranty. Even if Richemont does not intend to use Watchfinder as a channel to offload unsold stock, the deal still looks like smart business. 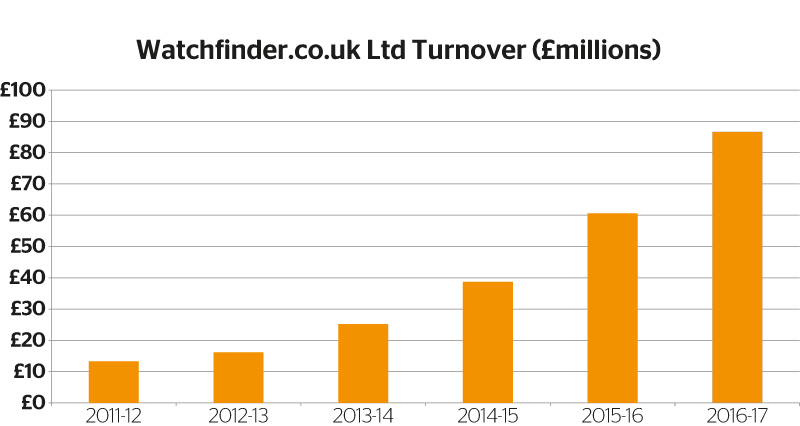 Watchfinder has been growing dramatically over the past five years, from £12 million in 2012 to £85 million in sales in the financial year ending March 2017. 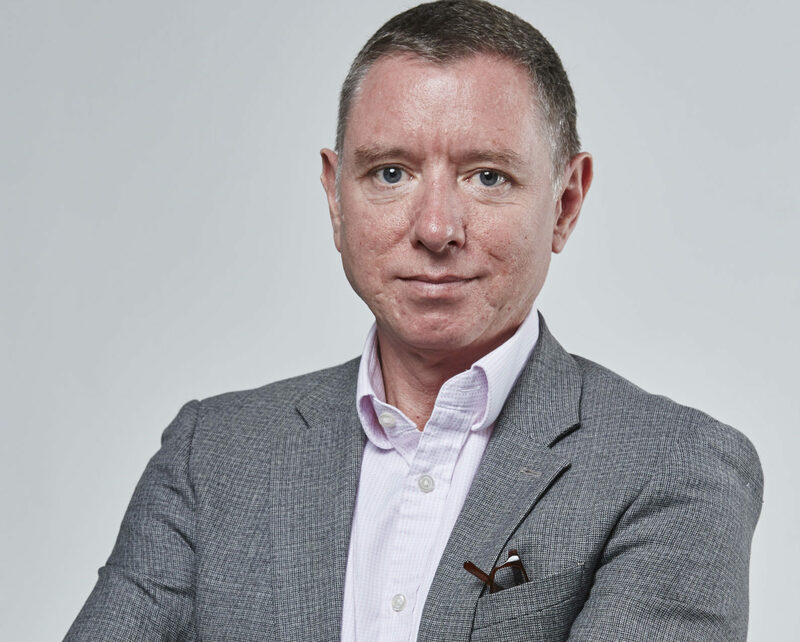 Since then, managing director Stuart Hennell has stated that the business is now trading at an annualised turnover of £120m. The secondary market for luxury watches is exploding. 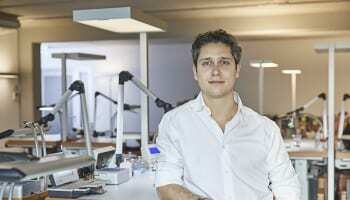 Chrono24 has more than 300,000 new and used timepieces for sale on its ecommerce platform with a value of €2.5 billion. The company is expected to complete transactions worth around €1bn this year, and hopes to double that within five years, its CEO Tim Stracke told the Financial Times. Grey market dealer Jomashop had sales of $269m last year, the FT reports. Watchbox, another online marketplace selling unworn and pre-owned luxury watches, recently raised $200 million in funding to expand its reach outside the United States and into Europe and Asia. 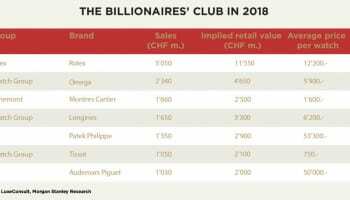 Richemont’s acquisition of Watchfinder legitimises this secondary market and could supercharge it to become as big, in time, as the market for new watches, which was worth CHF 37 billion to watchmakers last year, and over CHF 62 billion at retail prices. If that sounds implausible, think about the second hand car market. In the UK, the value of sales of second hand cars is consistently higher than new cars. In 2014, for example, the used car market was worth £45 billion in the UK, while the new car market in the same year was worth £43 billion. It is true that every car, from the cheapest to the most expensive, has a second hand value for ten years or more, and this is not the case with luxury watches where only prestige models have any value on the secondary market. However, prestige watches do not wear out in ten years like cars do, they continue to work for decades and may even increase in value as they become antiques. This means there are watches around the world with a value that dwarfs the value of new watches being sold in any one year, and that is the business that Richemont just bought a slice of. Eventually Richemont, via Watchfinder, could sell more Rolexes in any one year than the entire global network of Rolex dealers.